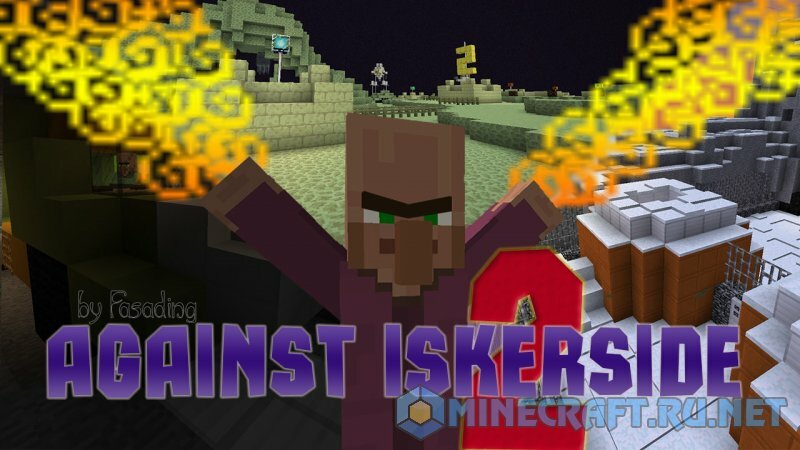 Against Iskerside 2 - the second and final part of the adventure! Here you will continue the path of the mad scientist, going far away from the colony Acarsaid to assemble a team and win! Along the way you will need to communicate with people who can help you, and to find unusual solutions to their own purposes, as in the previous part of the map. The map was much longer than the first part. 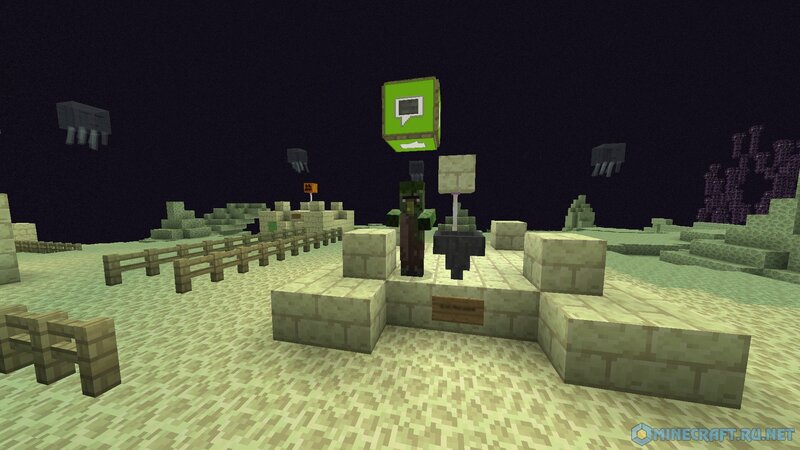 Only your location will be 4 chapters, the first 3 parts of which the same "Against Iskerside 1" . There are a few secret items that you can find. In addition, the map is still present the new characters, confusing puzzles, interesting ideas, funny stories, "semi-open world" - everything is here! 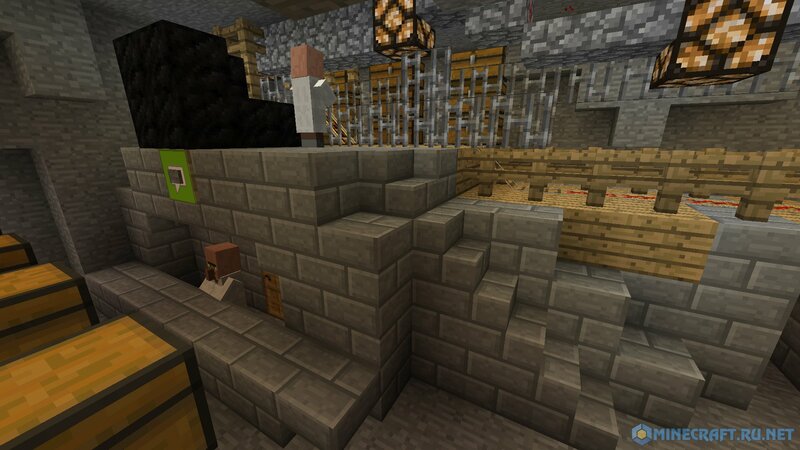 Go to .minecraft/saves. If folder not exist, create it. Move folder with extracted map into .minecraft/saves.